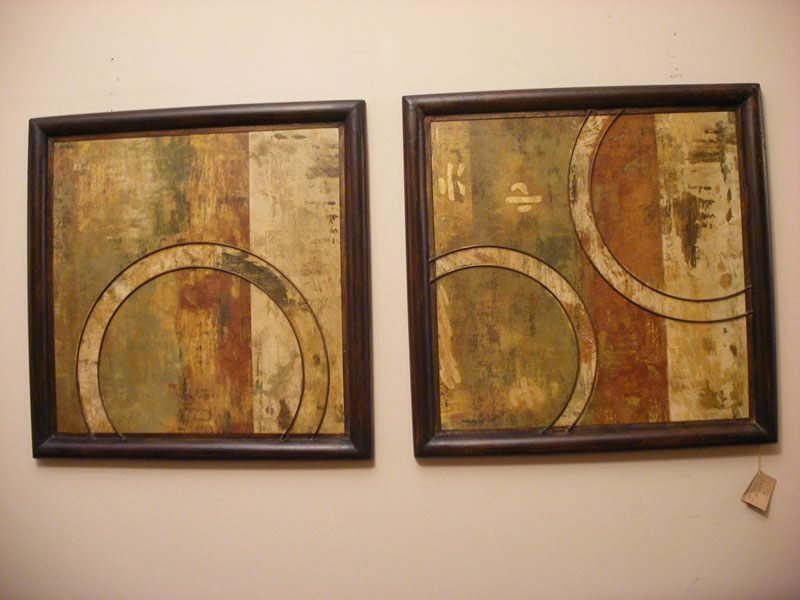 When it comes to furnishing your home, nothing finishes off the look of any room like a nice piece of art can. 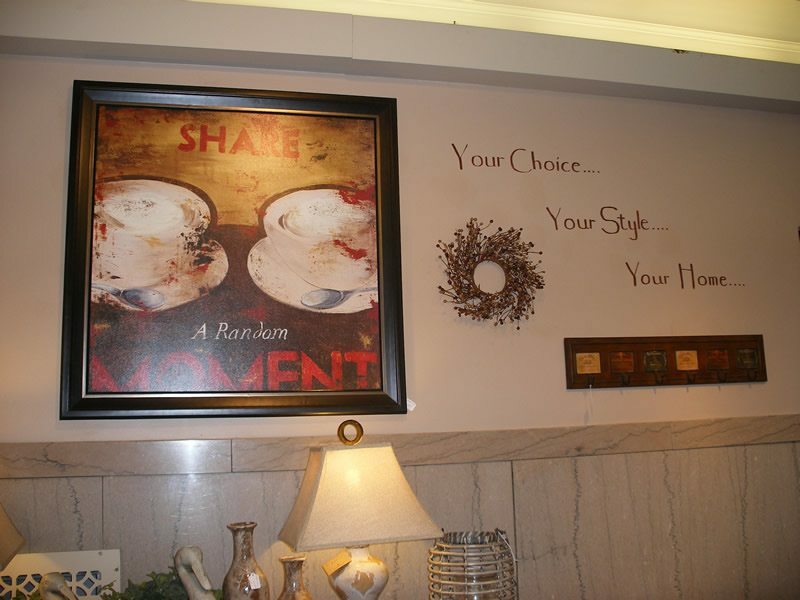 At Amish Originals Furniture Co. you will not only find everything you need in quality home furnishings, you will also find a wide array of beautiful artwork, and there is sure to be something that suits your tastes perfectly. 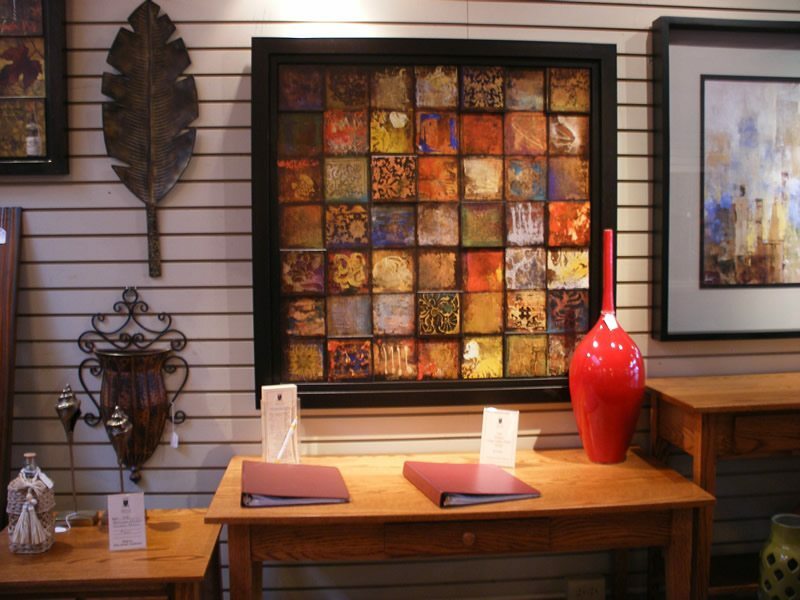 You don’t have to go from store to store to get furniture, home décor items and fabulous artwork. 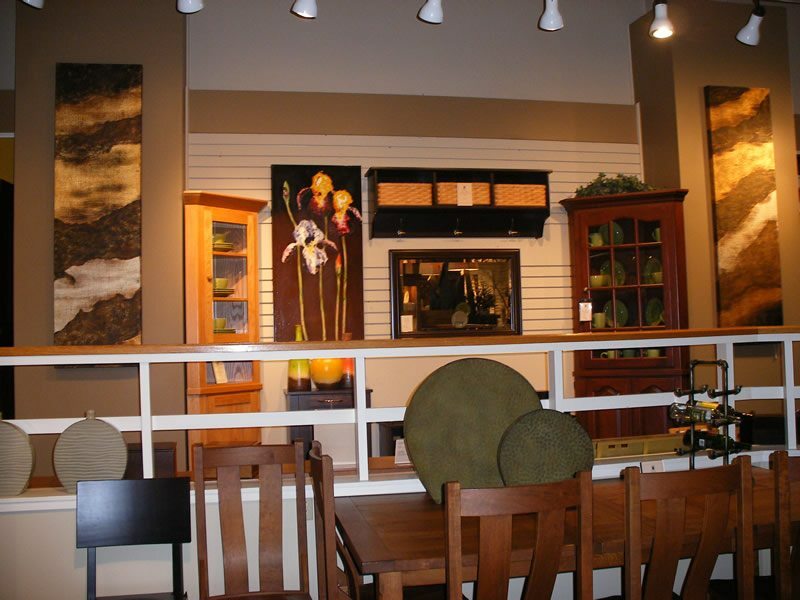 You can find everything you need at one convenient location, at Amish Originals Furniture Co., the furniture store and art gallery Columbus Ohio shoppers have known and trusted for nearly 20 years. 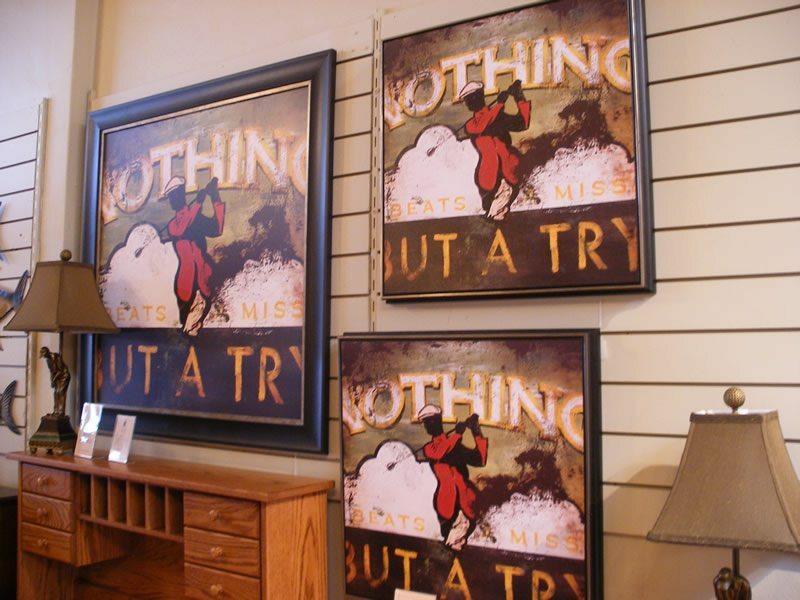 Amish Originals Furniture Co. is not an art gallery, but when you walk through the doors it may seem like it. 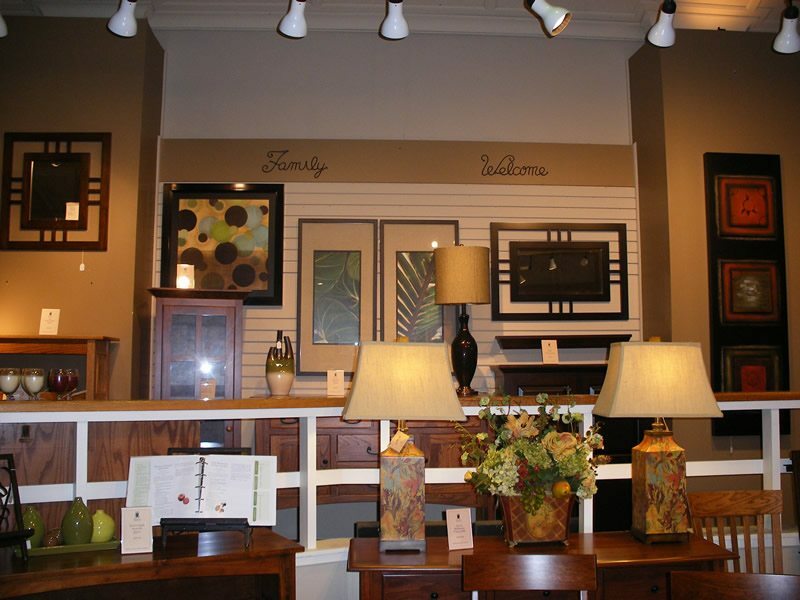 This is because in addition to the many furniture items that are available (handcrafted by more than 70 Amish families from all over Ohio), you can find many items that will help to complete the look of every room in your home. 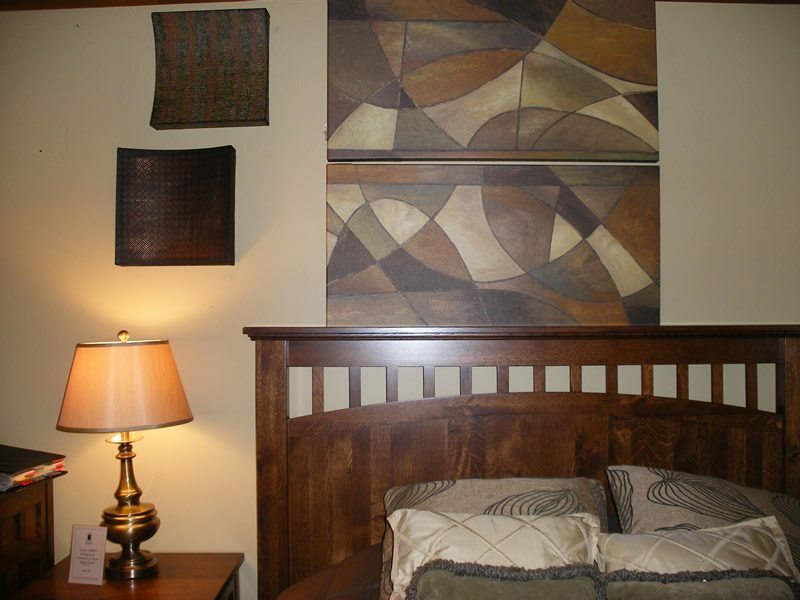 Here you will find many different styles of artwork, from paintings to busts, wall hangings, and a whole lot more. The best part is, even though these items are beautiful and unique, they are also reasonably priced, so you are sure to find something that will fit into your budget nicely. One of the things that many people complain about when it comes to decorating their homes is the fact that most of the home décor items that are available in department or discount furniture stores are all mass-produced. This means that not only are you going to have a specific item in your home, so are thousands of other people. This is not something that will come up when you purchase some of the unique artwork available at Amish Originals Furniture Co. 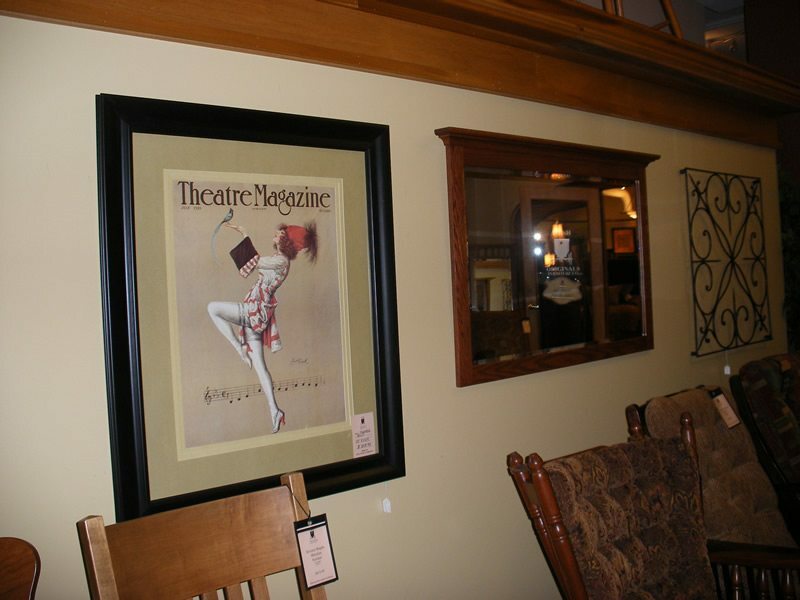 In fact, you will find many beautiful, unique one-of-a-kind items that you will not be able to find anywhere else in Central Ohio.